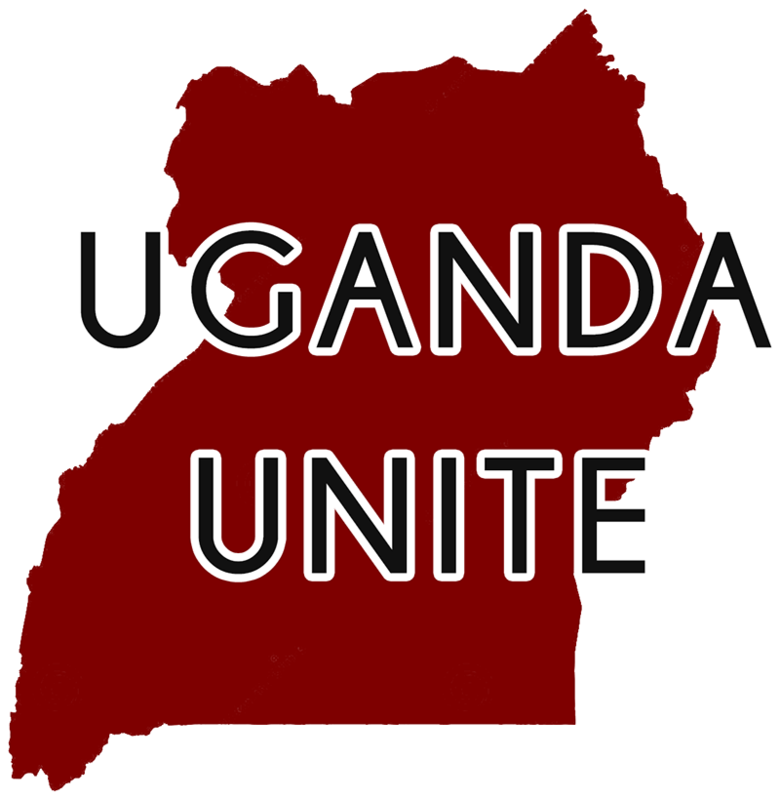 This past week at #UgandaUnite I had the privilege of gathering with over thirty people who share the same passion for Uganda. We met and dreamed together about the future of this beautiful country. We exchanged stories, wisdom and resources. And we talked about our biggest strengths and revealed areas of weakness. We must actively seek unity in order to make a larger impact in Uganda. One of the attendees mentioned that their biggest struggle is helping Americans to understand why partnership is so important. We need a paradigm shift in our thinking so we realize as a whole that Africa isn’t what the media paints it to be. We need them as much as they need us. We can learn from their perspective and grow as a result. 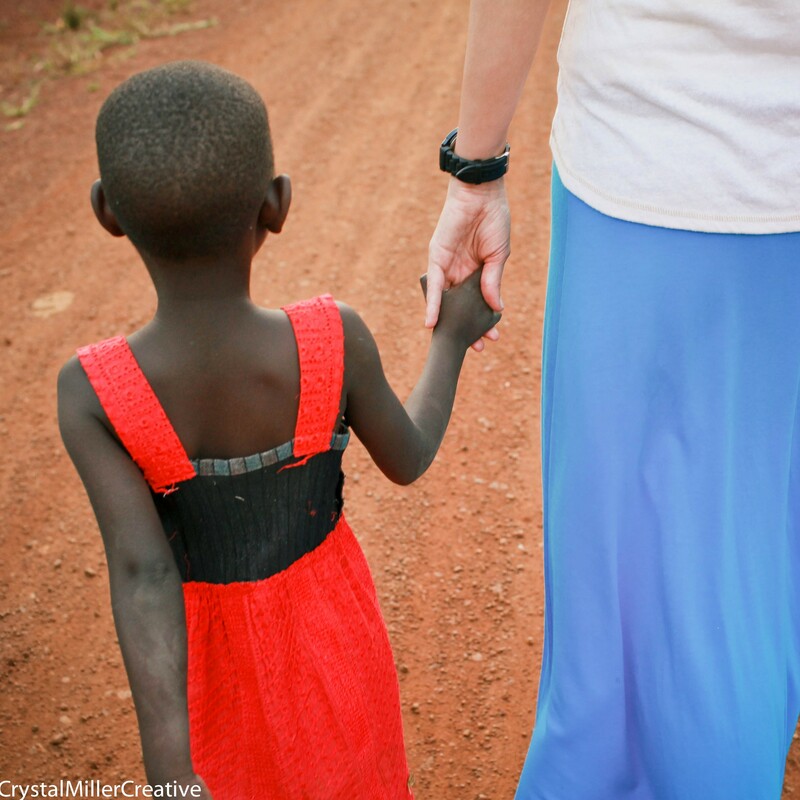 When I was Uganda I saw so much love, joy and hope — so tangible that you could almost reach out and touch it. Those people are so much richer than we give them credit for. Because they are rich in things that cannot be measured. There are Americans who will never know that; never have that, despite their status and success and situation in life. America is blessed with financial prosperity, but we are missing out on so much more. So, what can we take from this? Start by remembering that we are all on the same plane. Rather than reaching down to help someone up or stretching up to be pulled out of a circumstance, let us join hands and walk together. We can encourage, empower and educate while gleaning information and wisdom from the individuals we partner with across the world. Together, we can create change and achieve our goals. #UgandaUnite: Today is the day! This day has been anticipated by so many for quite some time now. We have planned for, prayed over, and poured into this event. 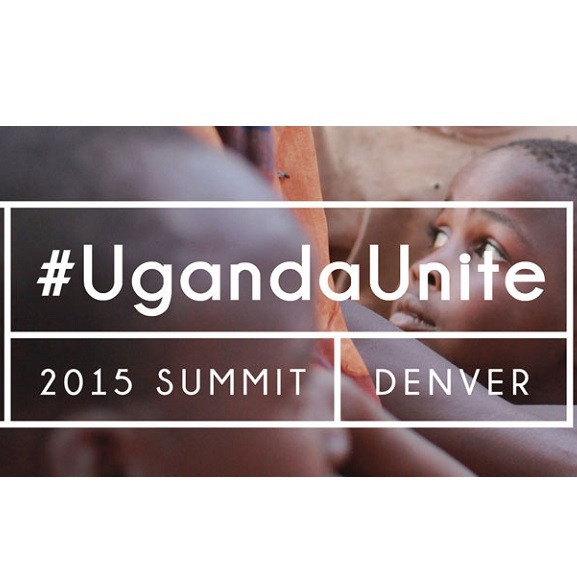 Uganda Unite is finally happening! We are coming together to partner with each other, to realize the power of sharing our networks and to encourage like-minded individuals to stay strong and continue to make a positive impact. ROWAN exists to carry out the Biblical mandate of caring for the widows and orphans found in James 1:27. By being the hands and feet of Jesus we are able to meet their physical needs, but also go much deeper and show these precious ones that they are valued and valuable. In a previous post I described the widows and their determination and courage. Today I want to focus on a different kind of brave. 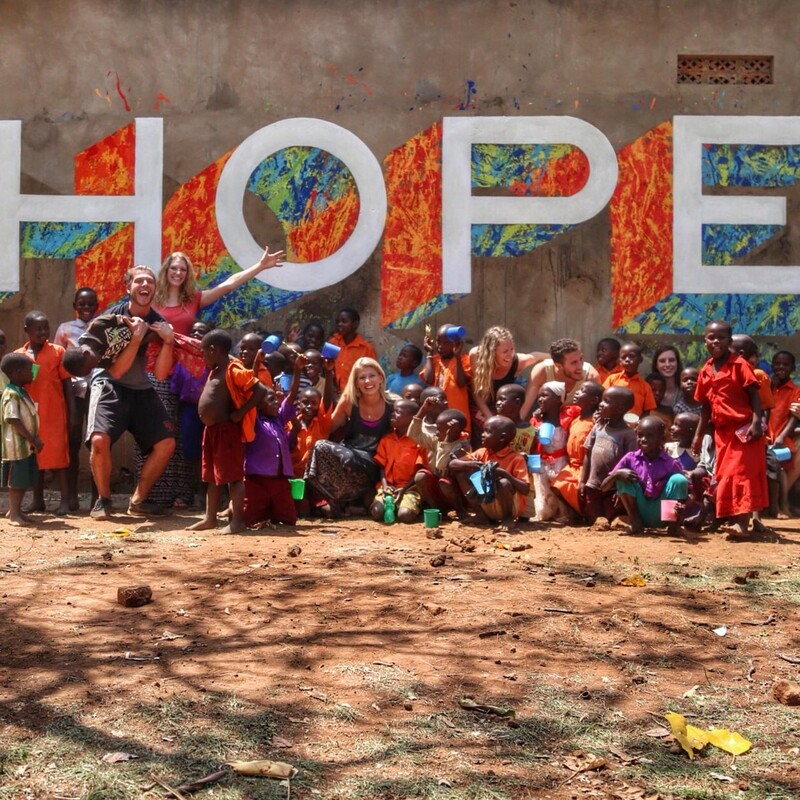 So many of the children in our program have lost one or both of their parents to HIV/AIDS. Some are taken in by immediate or extended family. Others learn to fend for themselves and learn leadership at a young age because they are forced into it. They are dependent on those around them and often have no way to earn a steady income. 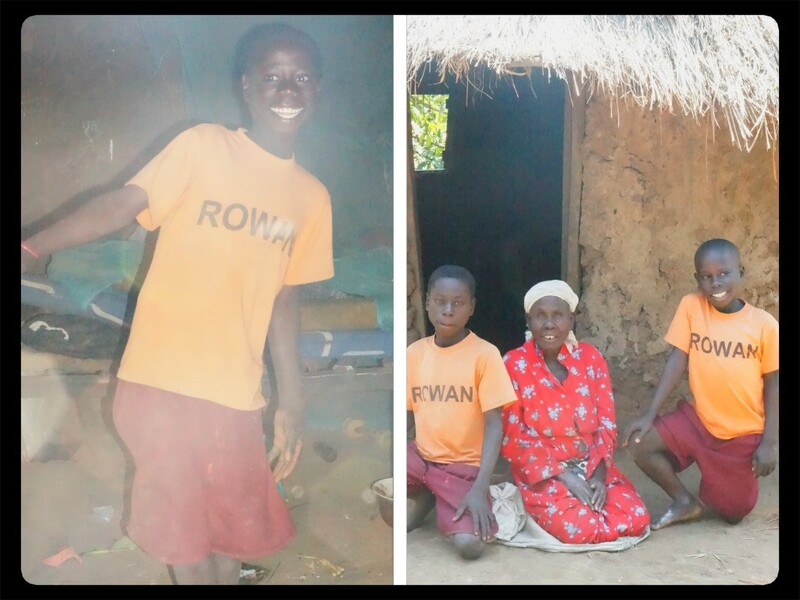 But ROWAN comes in and provides them with the chance to attend school and pursue education in order to reach their goals. 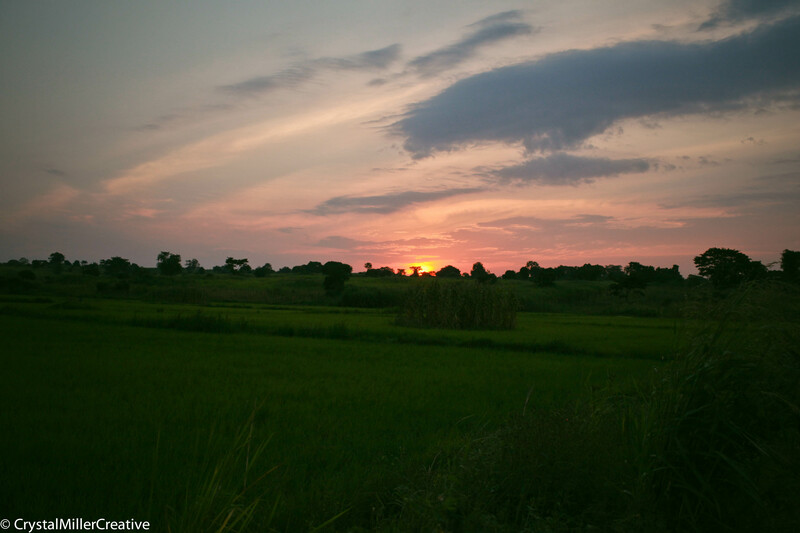 We teach these children and adolescents to dream and never to lose hope. While HIV/AIDS has wiped out almost an entire generation, they are the survivors and they don’t easily give up. They want to be doctors, nurses, lawyers, local law enforcers and more. 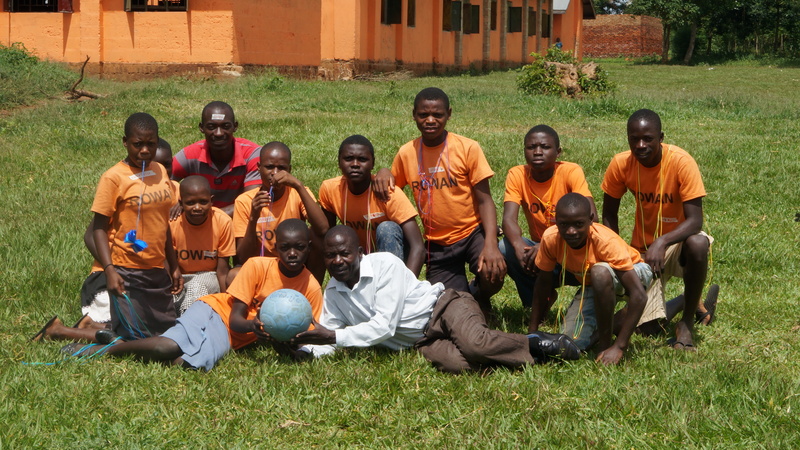 They are the future of Uganda — they have the potential to be agents of change in their own country. We are making a difference in so many lives, but there are more waiting to be part of this program. Will you partner with us to show love to these orphans and help us expand our reach? It may seem small, but to one child it can make an unforgettable impact. Here at ROWAN we are getting so excited for next week and the unique opportunity to connect and network with others who share the same vision. In less than a week we will be gathering 17 different organizations with a presence in Uganda that are headquartered right here in Colorado! ROWAN has organized this summit and Unbridled Acts has graciously agreed to host our time of discussion. Items on the agenda include sharing strengths and weaknesses, presenting the kingdom-minded business model and giving tips on networking while sharing resources. This is a chance to promote unity, while working together to create a bigger impact. We are honored to welcome the following organizations…and more! Check out these organizations and learn how you can be involved in making a difference across the world! 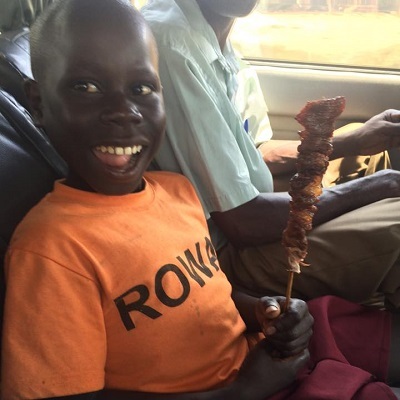 $150 left to build brick home for Moses and Moses! That’s right, Moses and Moses are brothers living with their sweet grandmother Ajuma. We recently realized how terrible their current hut is and we need to act fast. Many have stepped up to support this effort. Join us to reach the $2,000 mark in order to start building now! Check updates on Instagram and Facebook. Here at ROWAN a big part of what we do is networking. Whether it be another organization that can offer certain services to our people or a local business dedicated to making a difference, we partner together to make a bigger impact. 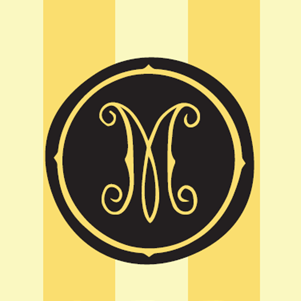 One of these partnerships is with Mustard Seed Boutique located right here in colorful Colorado. Mustard Seed Boutique seeks to change the world through partnering with various organizations and currently carries the jewelry made by our very own widows in Uganda. They also graciously give 10% of their proceeds toward our ministry to empower and educate the widows and orphans we serve. So, check out their page and help support a good cause! I always like to know where my money is going and love finding places like this that choose to use their business to make a difference.